This is Page 3 of a selection of books. They are mostly for older children. 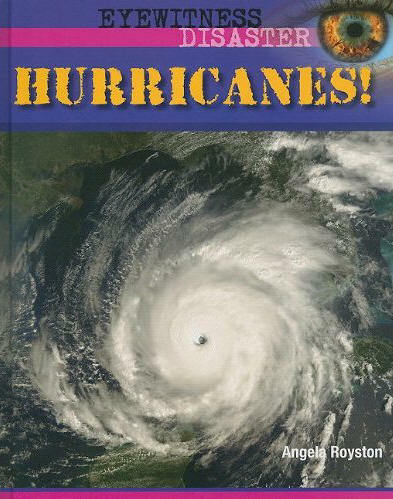 Eye-witness accounts bring to life how scary it is to be caught in the middle of a disaster. 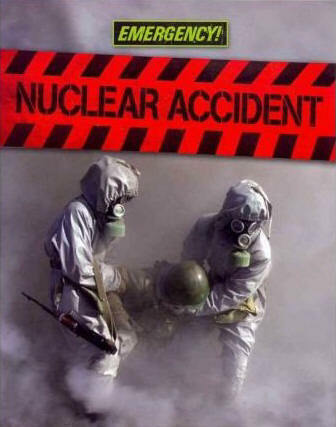 This book tells the stories of the worst nuclear accidents in history and how the emergency services managed to deal with them. How Can We Save Our World? Cities and traditional ways of generating electricity are using up the Earth's resources. these books look at ways of doing things differently. 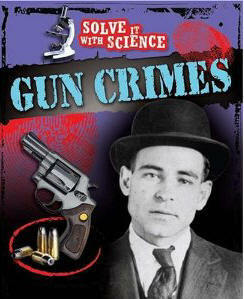 Forensic scientists use technology and ingenuity to help solve crimes. Real-life stories show how scientists identified several notorious gunmen.